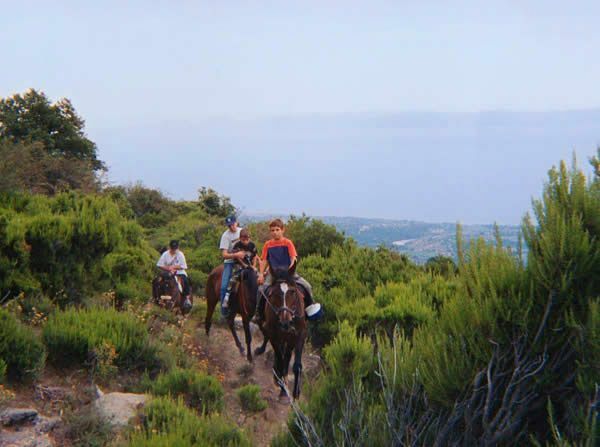 What's more beautiful than walking the Corsican trails on horseback! 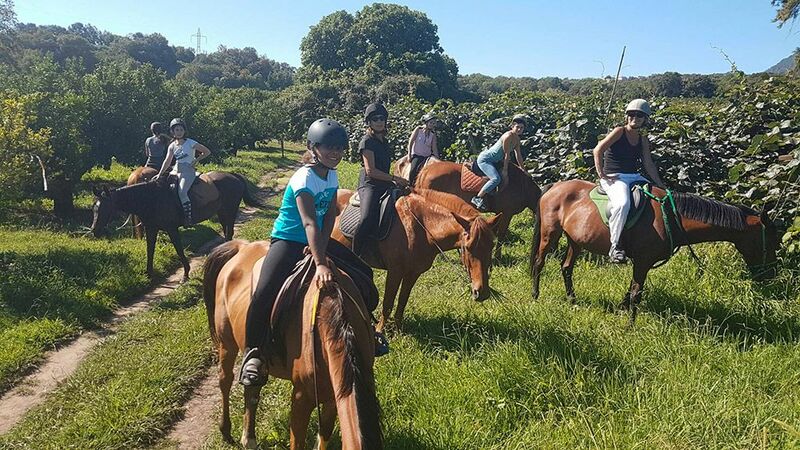 You will have the choice among many excursions set up by the equestrian centers of the region and supervised by a guide. 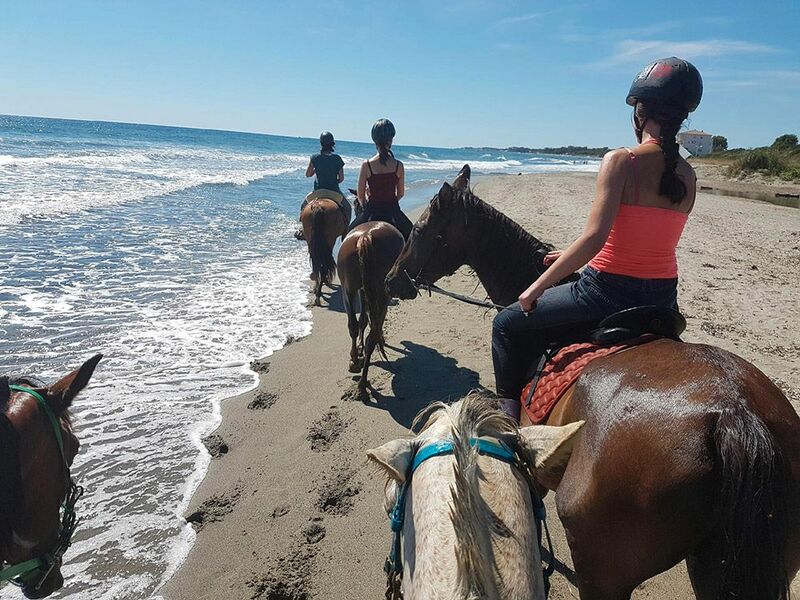 The discovery of the Costa Verde takes on a whole new meaning on horseback. 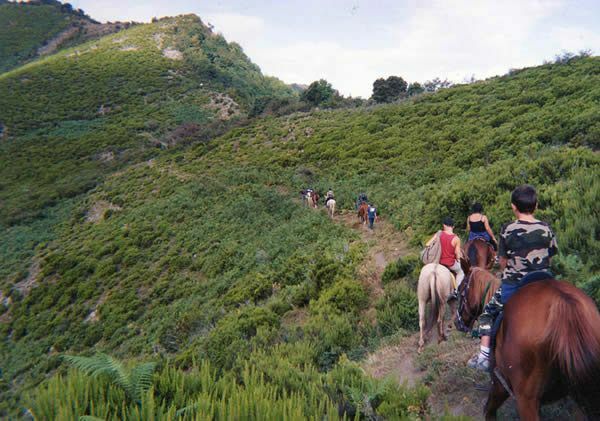 Cross the forests, climb the mountain ridges for new sensations. Accompanied by professionals from the region. Ideal with family. Provide pants, walking shoes or tennis. The specific equipment (bomb, whip, etc ...) is provided by the equestrian center. 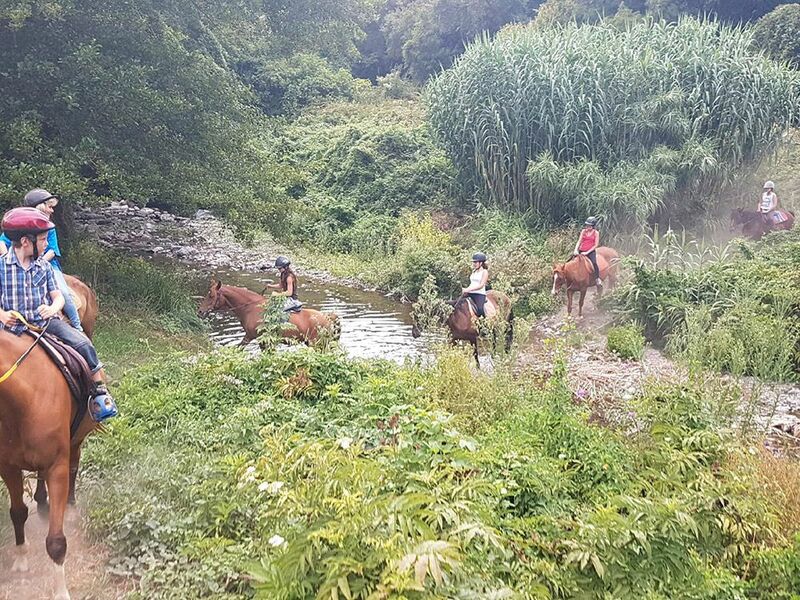 To benefit from a negotiated rate and especially for reasons of places and availability we advise you to book. 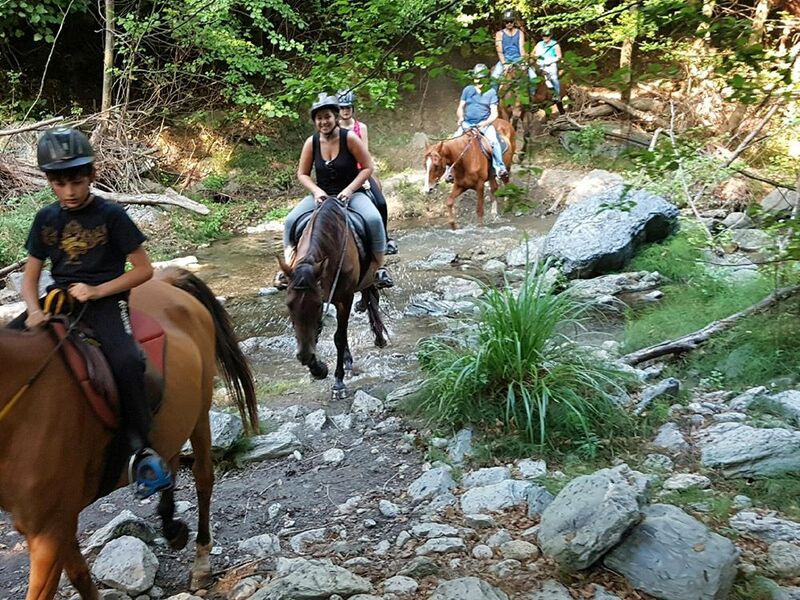 You can book this activity on the online booking interface at the same time as your rental or your location for 1 € more.